This Community Pulse issue marks the re-launch of our e-newsletter. As such, we will no longer have a printed version. Please subscribe and share with others. We are calling on all youth ages 12-28 to participate in our Community Pulse e-newsletter as featured writers. Click the link for more details. Get ready for the Ramadan Quran Competition! Click the link for the complete schedule. 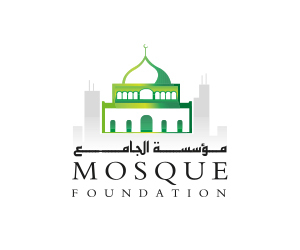 The Mosque Foundation General Assembly met on Saturday, March 9 to review the 2018 Annual Report and elect board members. 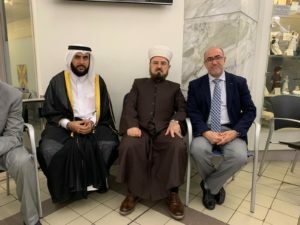 The Mosque Foundation thanks our friends from around the world who expressed solidarity and support with the Muslim community in the wake of the New Zealand terrorist attack against Muslim worshippers.